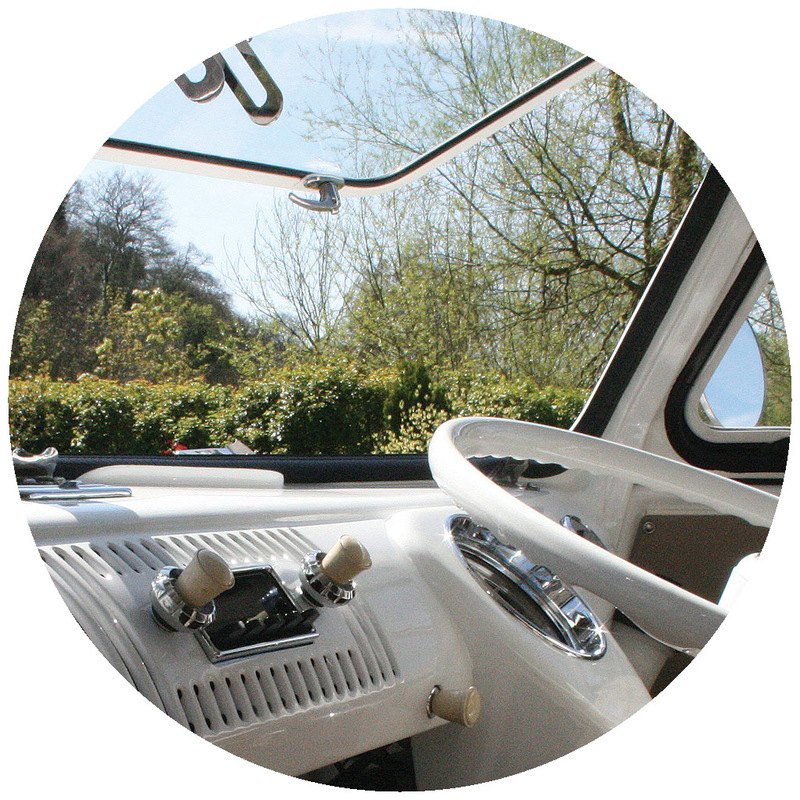 Whether it’s lowering your ride, air suspension or adding a captains chair we can modify your VW to just how you imagine it. Whatever you want to do we can make it happen but more importantly we will work with you and advise on the options available to make sure you will love your mod. Not off the shelf but bespoke to your requirements, 2 inches down to get in the garage or two inches off the floor, we can tailor a lowering package to suit your needs. Narrow beams, dropped spindles, adjustable spring plates. If you know the look and ride you want, we can supply and fit the best products for your lowering project. 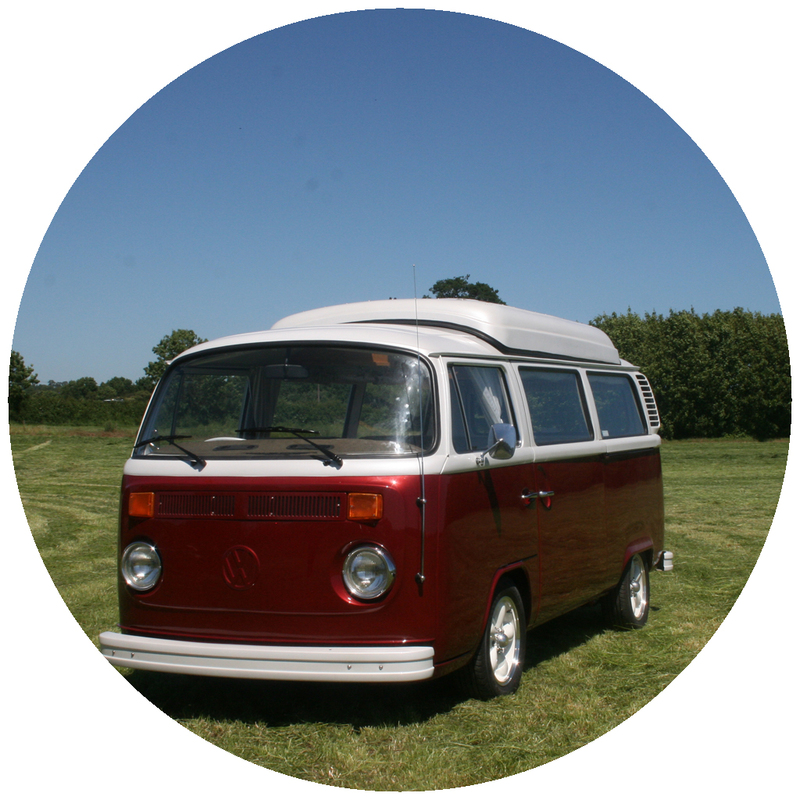 Getting a look but keeping your van practical can be a compromise but tell us what you’d like and how you want to use it and we can show you examples of our previous lowerings to help you choose the options that suit your lifestyle. 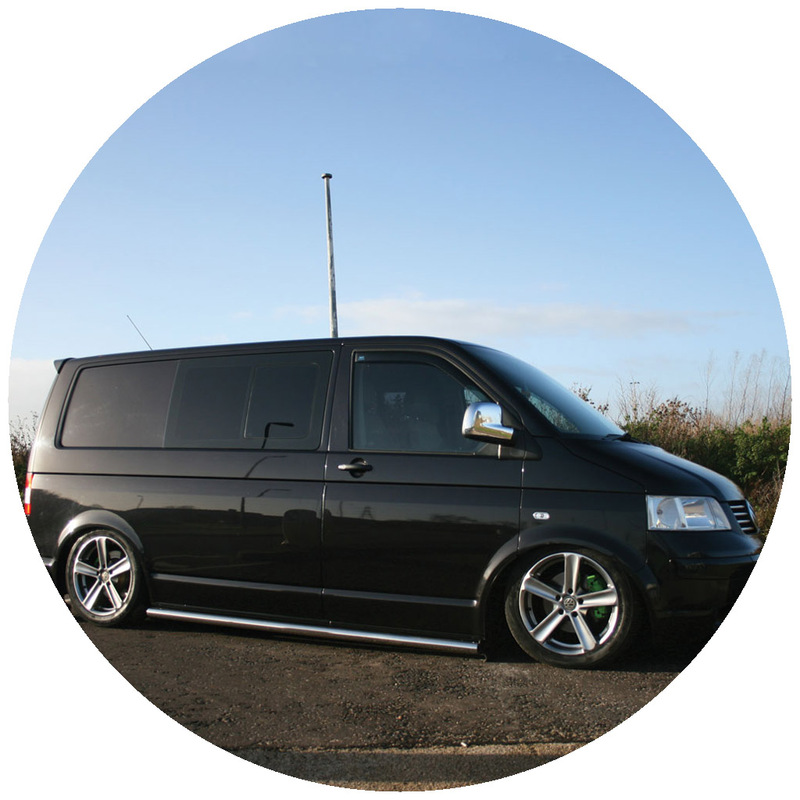 From H&R, V-Maxx or Bilstein coilovers to HP Drive-tech bags with AccuAir air management, we’ve fitted them all and are happy to advise, supply and fit. 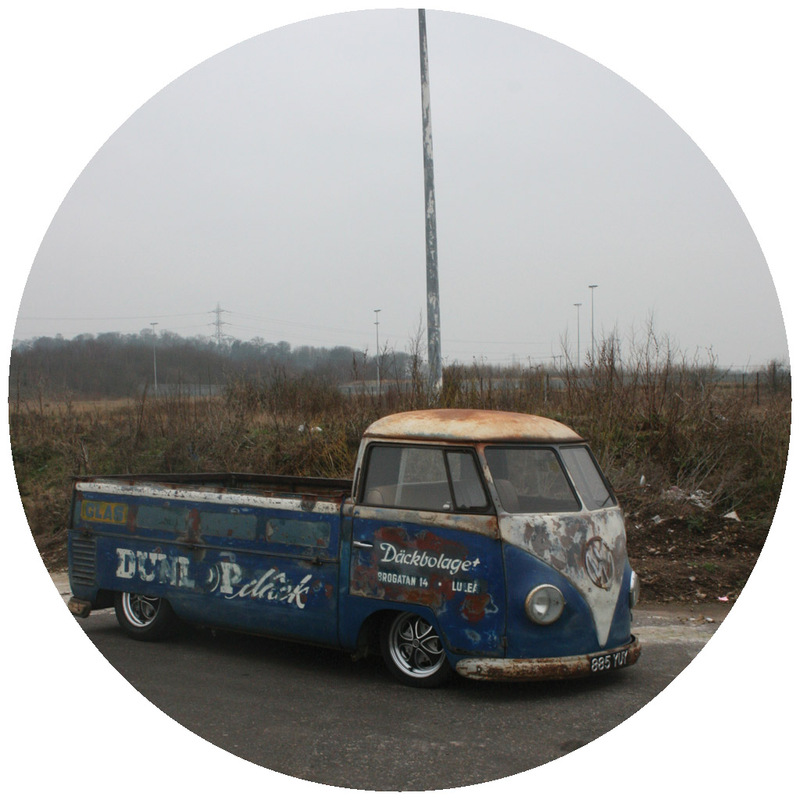 Tried and tested improvements or one off designs, we can make your VW work for you. 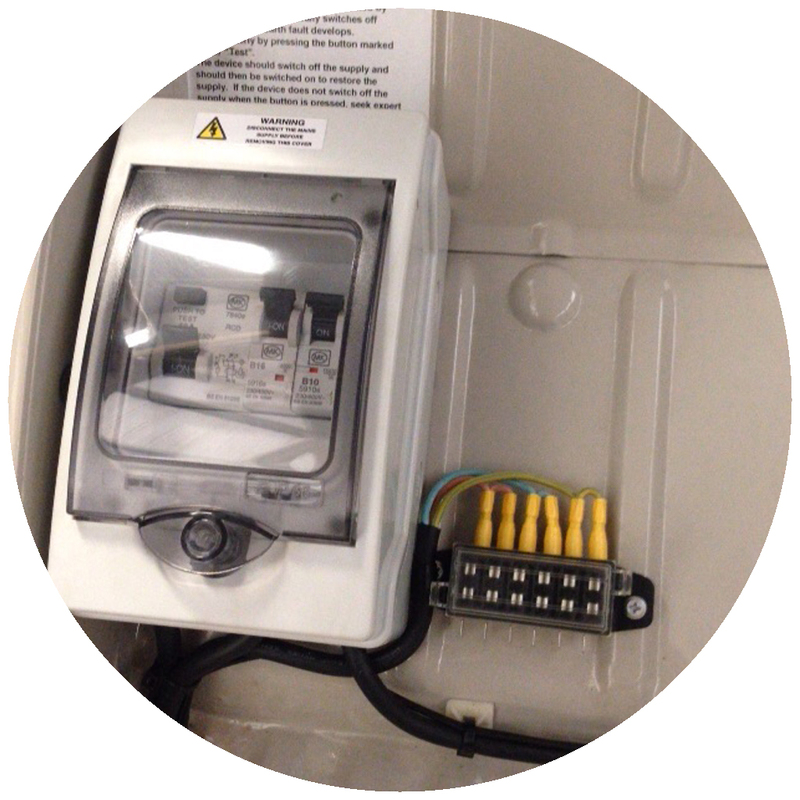 For your creature comforts and modern lifestyle necessities we install a range of power supply options. From split charge installs and leisure batteries for all your 12v short stay requirements to 240v electric hook ups if you can’t live without hair straighteners on longer campsite stays! Although there is nothing wrong with the original brakes in theory, modern motoring and upgraded engines can demand something extra. 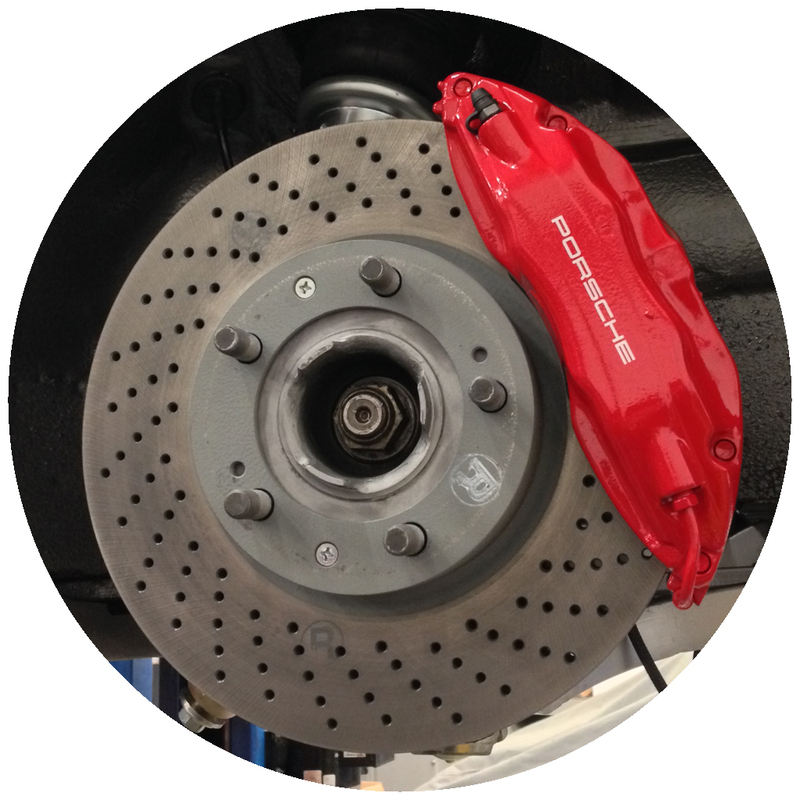 Disc brake upgrades from CSP, Willwood, Forge and Brembo will stop you quicker. 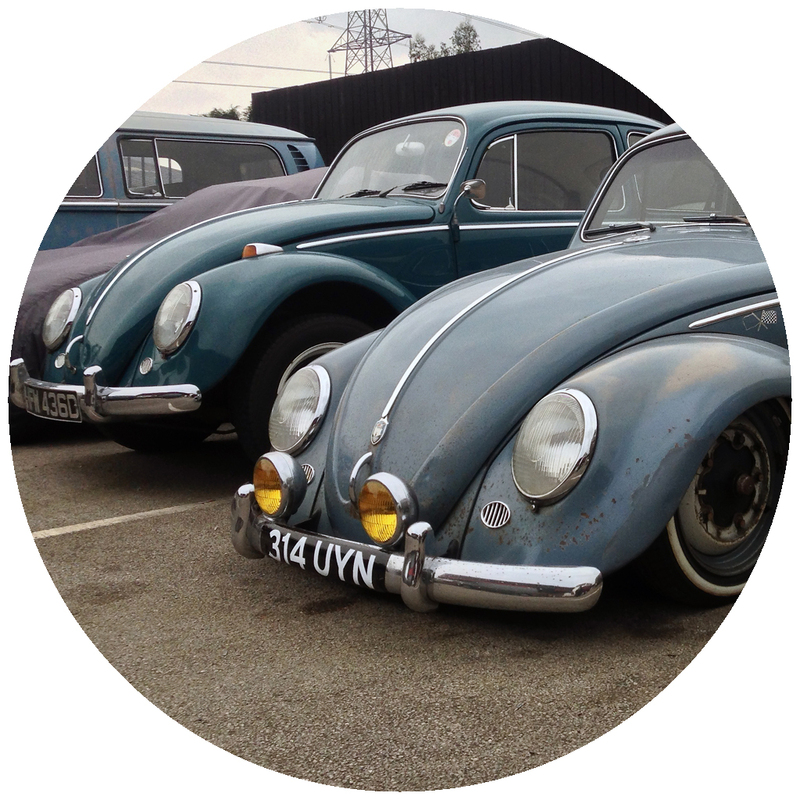 We’ve fitted them all and can help you choose the best option for your VW. Often overlooked and seen as a normal characteristic meandering steering can benefit from a Creative or Red 9 steering rack or rebuilt steering box to steer you safer and adding electric power steering from Lite-Steer can make your classic VW drive more like a modern car. Prevention is better than cure. 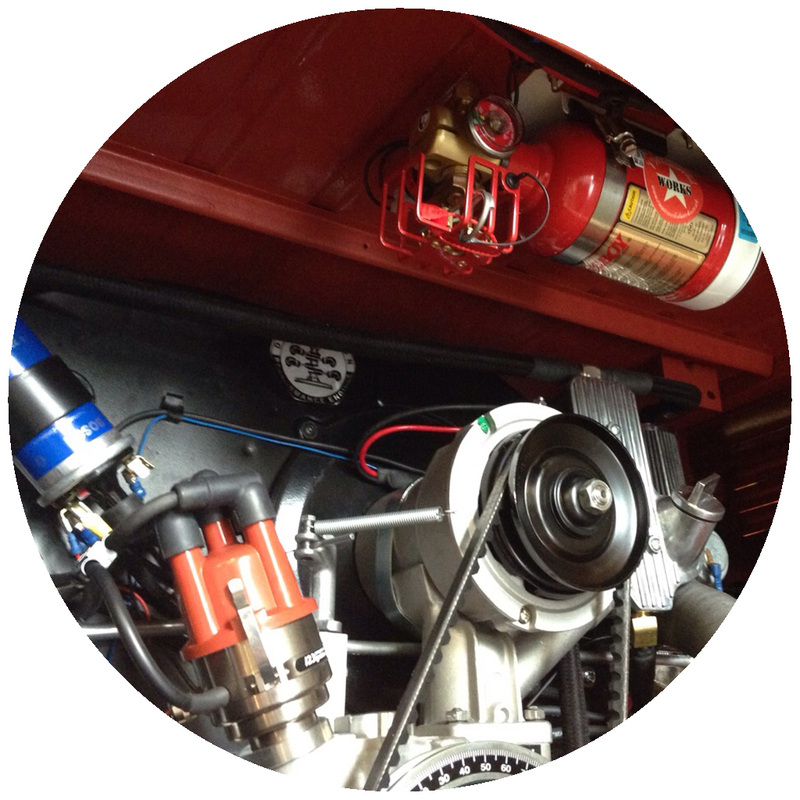 Loose wiring and leaking fuel lines are common engine bay hazards that could cause an engine fire that cannot be contained by a standard small handheld fire extinguisher.Protecting your VW from an engine bay fire with an automatic extinguisher system saves precious minutes keeping you and your passengers safe and protecting your investment. Firetec. Whichever system you choose we can fit it and you can drive away with greater peace of mind. Classic look, modern sound with a Retro sound stereo or powered amp with i-phone input are popular choices and to help you keep both hands on the wheel, we can fit systems with voice activated dialling and media streaming. To complete your audio visual leisure package, why not fit a TV and LED lighting to suit your needs. Often overlooked and sometimes incorrectly fitted or water absorbing. 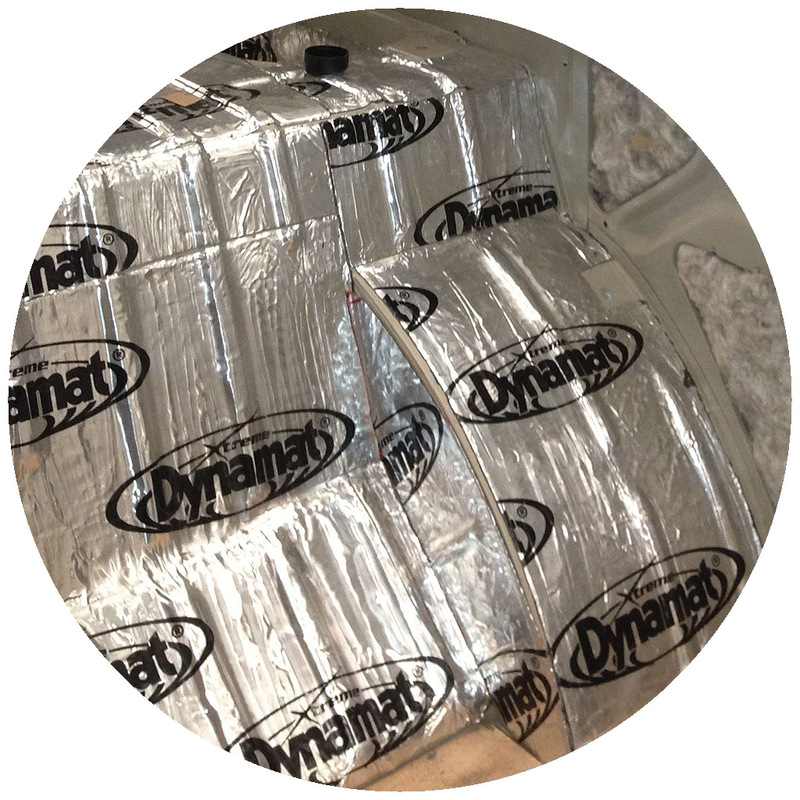 Sound proofing and insulating your leisure vehicle professionally can make for a more relaxing journey and warmer camping. Whether you want to be warm, rattle free or listen to your stereo in more detail, we work with a market leader in this field to design a package to meet your needs. Limited only by your imagination! Modern transporters are great to personalise and add the extras your lifestyle demands. We’ve added colour coded facelift bumpers and splitters, coil over and air ride suspension, performance brakes, sidebars, awning rails, bike racks ……………..